Wayman Corporation Established in 1999, Guangzhou Wayman Health Equipment CO. ,LTD specializes in the business of swimming pool equipment. Advanced equipment & strict QC; Guaranteeing stable & timely supply, High quality & low price. 14 YRS Guangdong Hentech Technology Development Co., Ltd. This ensures users the high quality in designing development production and after-sales service. 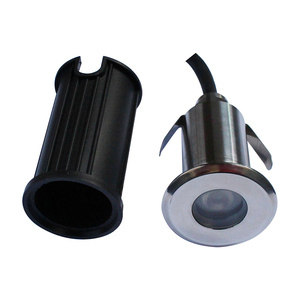 Therefore, Hentech has strong ability to design and produce many kinds of products in the intelligent security industry. Please inform us formally before our production and confirm the design firstly based on our sample. 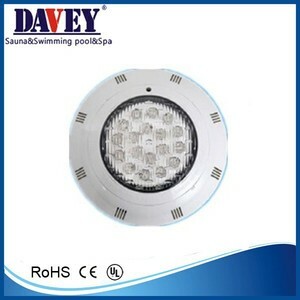 Alibaba.com offers 58,321 underwater led products. About 36% of these are pool lights, 1% are led flood lights, and 1% are garden lights. 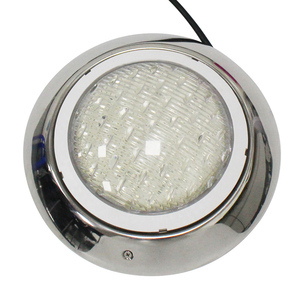 A wide variety of underwater led options are available to you, such as stainless steel, pvc, and glass. 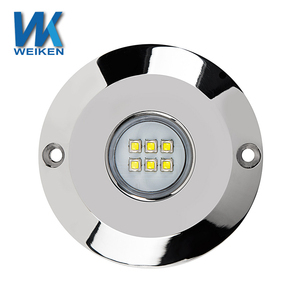 You can also choose from ip68, ip65, and ip44. 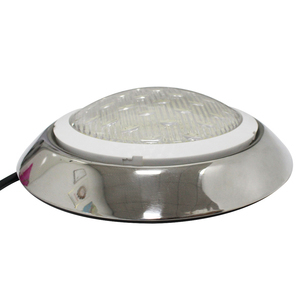 As well as from led, halogen bulbs, and ultraviolet lamps. 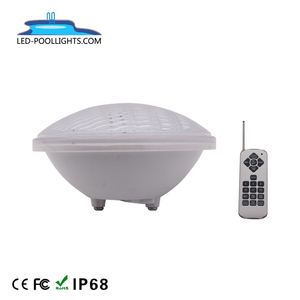 And whether underwater led is pool lights, grow lights, or explosion-proof lights. 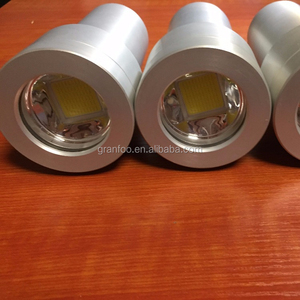 There are 58,321 underwater led suppliers, mainly located in Asia. 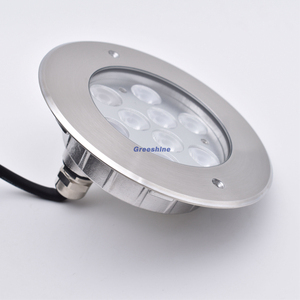 The top supplying country is China (Mainland), which supply 100% of underwater led respectively. 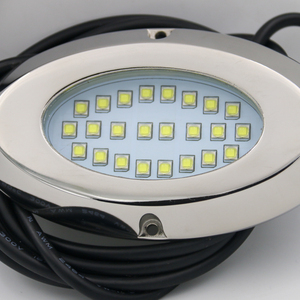 Underwater led products are most popular in North America, Western Europe, and Northern Europe. You can ensure product safety by selecting from certified suppliers, including 10,828 with ISO9001, 3,689 with Other, and 479 with ISO14001 certification.